Microsun Electronic Technology Co., Limited was establish in 2002 in the city of Guangzhou to fill the gap in the aftermarket for truly high quality automotive lighting products.We are experienced, professional and trustworthy HID xenon bulb (D1S, D2S,D3S,D4S) manufacturer and exporter for more than 10 years. As we have seen, LED will be the future, LED will become a trend, so we expanding our production line into LED headlight since 2016. We redefine the automotive after market for high intensity lighting. Taking the poorly lit back roads have never been more exciting with Microsun powered headlamps. When our existing product line doesn’t meet a certain need, it is our pleasure to work with our clients for all of their OEM and ODM needs. OEM Service: We welcome all original equipment inquiries and can organize production on your blueprints. 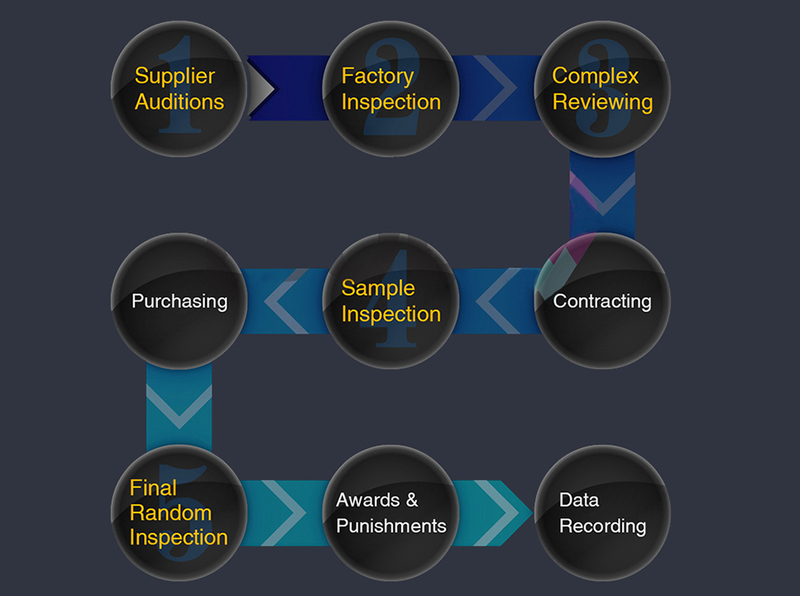 Whether your product is only partially rendered or has a full set of blueprints, tap into Microsun’s wide range of resources and production capabilities (scroll down) to complete production. We guarantee secrecy and exclusivity on all OEM projects. Don't let your product or idea end up in the wrong hands by partnering with the wrong organization. ODM Service: If you need a high quality house-branded product, we can re-brand and package any of our existing components according to your needs. Since we manufacture everything in our catalog, if you prefer a different wire length, a different color, different material, or your logo laser engraved, we can do it. We can even provide templates for all of the packaging so that your branding design can be applied and professionally printed. While our main focus is on improving vision at night, our corporate vision at Microsun Lighting also incorporates standards focused on sustainability. From manufacturing, waste management, to R&D, we are playing a role to preserve and protect our environment. Microsun run under a strict system on raw material suppliers selection, raw material inspection, quality control process during production, and final random inspection before delivery. 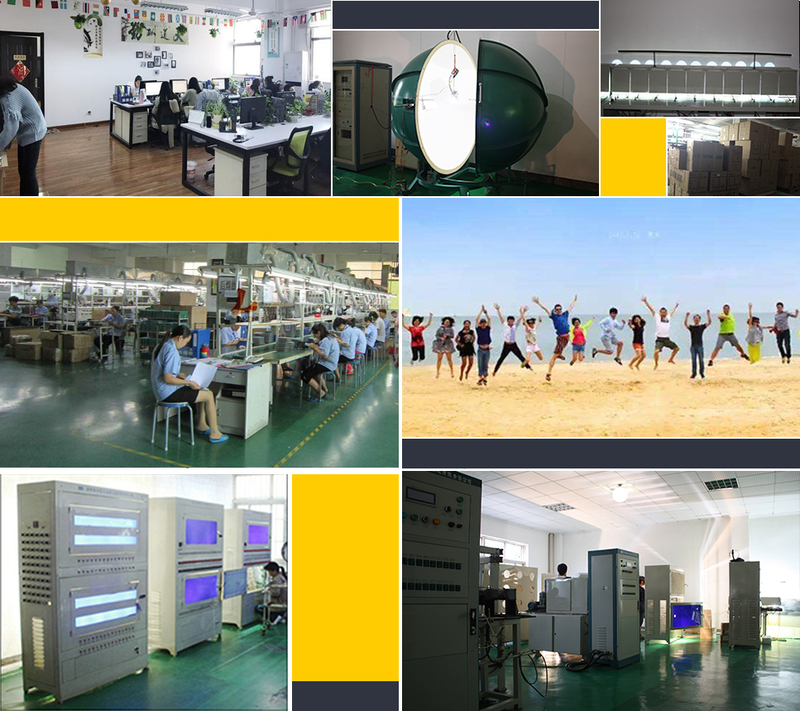 All products from Microsun are made under strict quality control. We commit to supply A-Grade products to customers with 2 years warranty. 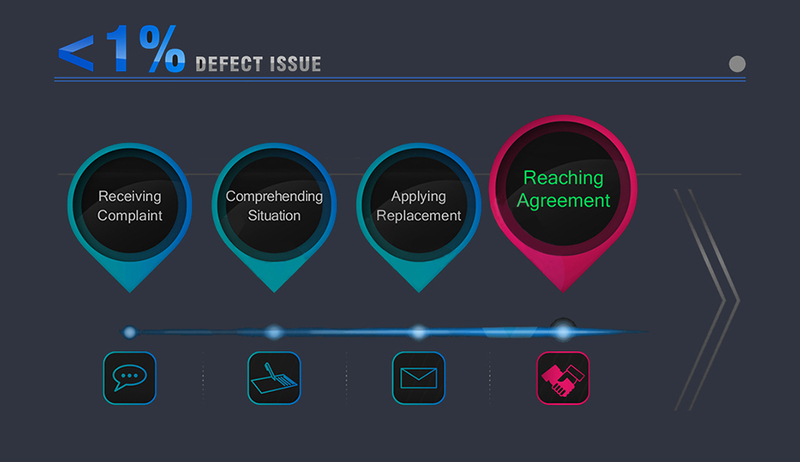 No more than Defect rate 1% is our standard. Copyright © 2009-2017 Microsun Electronics Co., Ltd All Rights Reserved.